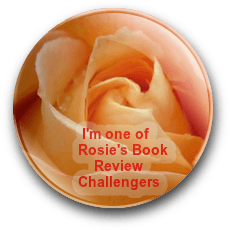 One of the biggest reasons this story is so captivating is the characters – you can’t help but love Allie’s quirkiness and be sympathetic to her horrific past. Phillip is all business as a detective, but shows a softer, gooey side when he feels an attraction to Allie almost immediately when they meet and charms his way into her life. 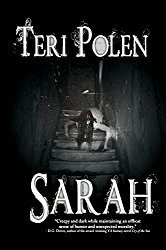 Maybe Allie is more open to the possibility of the supernatural because of her past, but Phillip needs convincing and soon witnesses some terrifying events that can only explained by paranormal means. I received a copy of this book through Rosie’s Book Review Team. Fantastic read – and perfect for this time of year! 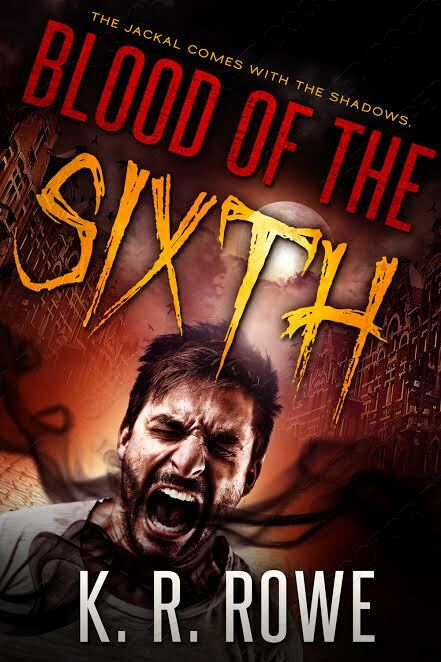 Awesome review for Blood of the Sixth.